ADDISON, Texas, April 2, 2015 (SEND2PRESS NEWSWIRE) -- Mid America Mortgage, Inc. (Mid America) owner and Chief Executive Officer Jeff Bode announced Adam Rieke has joined the organization as director of national TPO lending. Rieke brings an extensive track record of success in the mortgage lending arena. Over the last 23 years, he has built and managed several highly profitable wholesale lending operations. An industry veteran, Rieke will continue to focus his efforts in the TPO sector in his new role with Mid America Mortgage. "Mid America has always placed a special emphasis on our third-party originators," Bode said. "Combining Adam's operational skills with the broker-specific functionality available through Mid America's proprietary software system, Mortgage Machine, creates a unique opportunity to further enhance the value Mid America's TPO channel provides, and together, we believe we can make the wholesale process so much better for our brokers." "Technology is a major concern due to regulatory compliance requirements and in allowing the millennial generation to have a greater role in the housing industry," Rieke said. "Under CEO Jeff Bode's vision and through utilization of Mortgage Machine, Mid America Mortgage enables its TPO partners to utilize technology-based solutions to combat an ever-changing regulatory landscape. In so doing, Mid America has attracted quality brokers, bankers, and depositories. By providing the necessary 'ease-of-use,' it has also freed its TPO partners to focus on their strength, the origination of residential mortgage loans." One of Rieke's initiatives as director of national TPO lending is to restore the human element to the review process. "While the advent of automated underwriting has created some efficiencies in certain segments of the credit spectrum, we believe it has also turned 'human underwriting' into a lost art," he explained. "Mid America is committed to employing the most competent, experienced underwriters in our industry. Our goal is to promote lending opportunities that are mostly overlooked by larger lending institutions, due to their dependency on automated underwriting." "Mid America's long history of TPO lending in a constantly evolving market has resulted in a distinct understanding of the challenges facing brokers today. I am thrilled to be working within such a special culture," Rieke added. "Mid America Mortgage is committed to restoring prominence to TPO Lending, with a particular emphasis on the on the government-backed mortgage products catering to the first-time homebuyer. These programs fill a gap for a population sector that has been largely forgotten or shut out of the opportunity to purchase or refinance their home at historically low interest rates." Most recently, Rieke served as regional vice president with PRMG, expanding their wholesale market in the Midwest. Prior to that, he spent seven years as senior vice president with Mortgage Services III, LLC ("MSI"), which became the seventh largest wholesale lender in the nation, by volume (Crains 2013). He also served as president and CEO of a national wholesale lender that was sold to shareholders in 2006 at a premium, and in 1995, he led First Horizon's wholesale lending channel in the Chicago area. Additional information about Mid America Mortgage, Inc. can be found on the company's website at http://www.midamericamortgage.com/about/ . 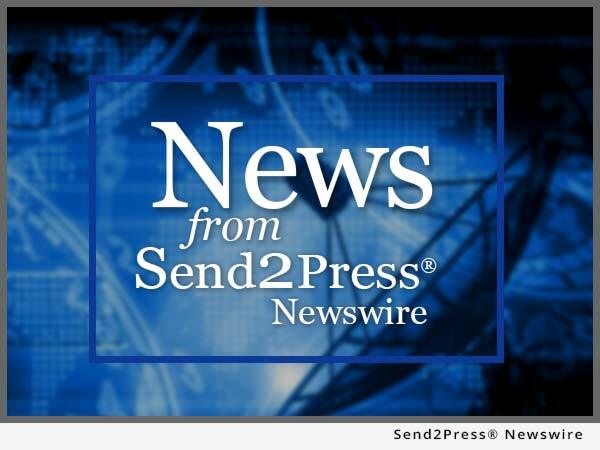 To view the original version on Send2Press Newswire, visit: https://www.send2press.com/newswire/adam-rieke-joins-mid-america-mortgage-as-director-of-national-tpo-lending-2015-0402-01.shtml.